The number of partners has increased in the recent days by four with TAU, Sky Eye Innovations, University of Palermo and Department of Mechanics, Energy, Management and Transportation Engineering at University of Genova. TAU is a short for Trasporti e Ambiente Urbano s.r.l. The Milano-based company provides turn-key traffic analysis services, using its helium-filled balloons for recording video and DataFromSky as a subcontractor for processing and analysis. 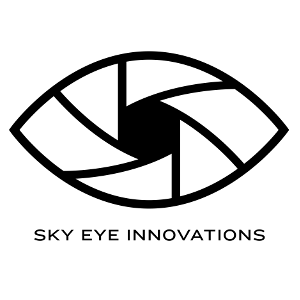 Sky Eye Innovations is a Swedish company based in Stockholm, focusing on production and renting of custom-built UAVs. They will offer video recording services and distribution of DataFromSky. Professor Gianfranco Rizzo from University of Palermo is working on advanced research into transportation – now with help from DataFromSky, too. Department of Mechanics, Energy, Management and Transportation Engineering at University of Genova becomes another of our academic partners.